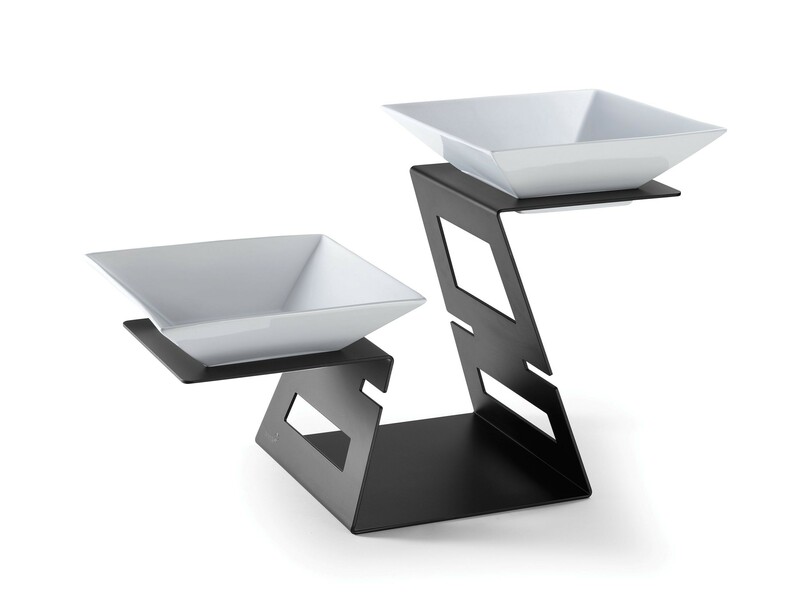 This multi-level black matte riser system features two porcelain bowls, which is ideal for a buffet station. Displaying highly skilled craftsmanship, the steel is made in the USA and the black matte coating can withstand tough commercial environments. This item comes with two porcelain bowls. The versatile riser can be used as part of a buffet station or as a centerpiece. 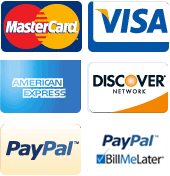 The thick gauge steel keeps the riser sturdy and is suitable for a variety of uses.